I humbly ask forviveness after oodles of über inactivity & virtual quietude having spanned a course of many moons. Once again, our old friend Impermanence has profoundly affected each and every aspect of my life in a relatively Earth shattering fashion. The seemingly sudden illness and subsequent loss of a parent (then handling nearly all aspects of the aftermath almost entirely on my own) has rather taken its toll on my heart and subsequent creativity/inclination to share outwardly. However, I am presently doing my best to most appropriately deal with all matters related to the passing of my beloved father, whilst making my own way back into the land of the living. At this point the entire process seems exceptionally daunting. Catching up with the blog and posting entries from notes taken long ago whilst otherwise distracted by various unrelated life events… I can easily see how so many of us end up falling away from our respective paths and embarking upon less passionate endeavours as means to simply coast along without having to face ourselves after making our way through life-altering events. On several occasions I’ve actually considered giving up the blog. I also thought of changing various aspects of my life to make things seem easier to deal with “mainstream” societal views and expectations whilst panicking over Daddy’s deterioration and now grieving his passage. Alas, I am who I am and shall ultimately always end up doing what I must do to be okay with my higher self and fulfil the purpose for which I feel most important for me to address whilst living here on This Spaceship Earth. As such, my mission stands eternal and the blog shall remain in place for so long as it is able to serve a purpose in helping others to heal and grow—including myself. Since things have developed and moved forward so rapidly throughout the entire year, I thought it best to post an update to express the above whilst solidifying my intention to continue forward with future entries. I suppose it is also an affirmation, of sorts: Yes, I am still very much alive and also completely dedicated to a mindful, raw vegan lifestyle based on premises of kindness, wellness, and ascendence toward overall enlightenment. 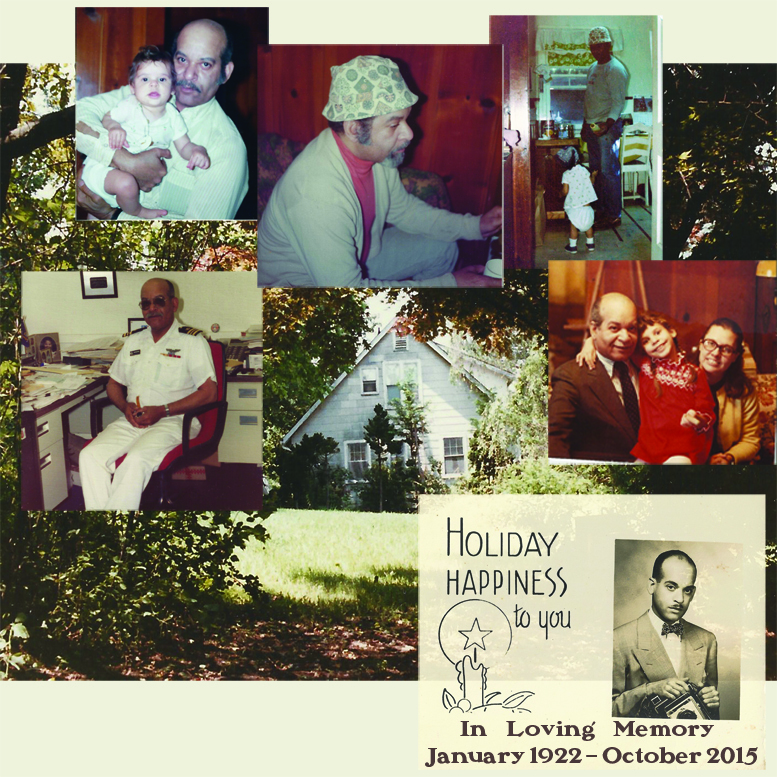 Although incredibly difficult and painful in so many ways, this process has also been a journey of discovery—of my father’s true essence of self as well as my own. Despite having been neither vegan nor even vegetarian, Daddy was quite keen on culinary creativity and DIY in nearly every aspect of life. He was an artist at heart, but chose to live his life focused mainly upon matters relating to social justice and public service most relevant and purposeful within his era. However, that creativity remained within him and affected my own development of life’s purpose from the time I first arrived as an Earthling anew. 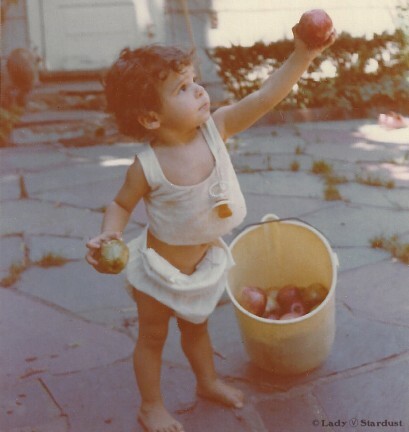 From my father I inherited a sense of true will, both in the arenas of social responsibility and ardent creativity in various forms of expression. To him I am most grateful for having instilled in me these amazing gifts of keen interest to be addressed throughout my lifetime—and for mentoring me to the best of his ability toward fulfilment of my own life’s purpose. Since it seems I’ve also now inherited numerous aspects of his culinary arsenal (including a KitchenAid Artisan stand mixer), there seems some consolation to be found in making best use of such to suit my own needs, preferences, and relative purposeful application. As such, I have decided to make the best of a sorrowful situation and used some gift cards I had been given toward acqusion of a few raw/living foods lifestyle oriented tools. 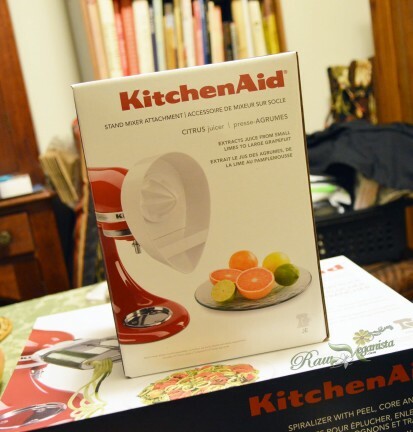 Although KitchenAid stand mixers are not generally considered to be essential items as far as raw or vegan culinary stapling is concerned, they are actually quite versatile and helpful in many ways. 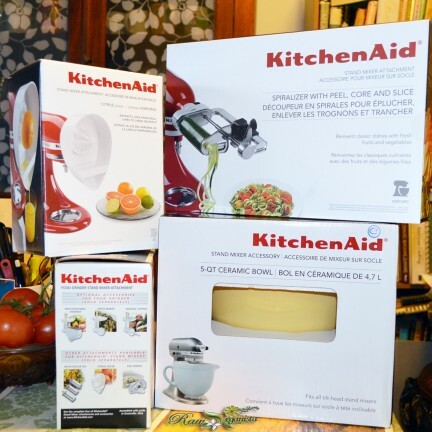 Despite having minimally used the “Classic” model stationed in the kitchen workshop of LORAX Community‘s first garden sanctuary space (the only project I ever really had in mind for it was raw/vegan non-dairy ice cream), KitchenAid actually offers many types of attachments for their stand mixers. Although many of them may have once seemed rather extraneous in the presence of other small appliances in my various workspaces, a number of them appeal to me in the present moment as creative means to make life a bit easier whilst working my way through a difficult period of adjustment (& subsequent temporary displacement). As this gadget belonged to a person for whom I held great love and high esteem, I now feel oddly inclined to incorporate “offerings” to best put it to use in fond memory of him. My father had already procured a “splash guard” to incorporate into his mixer setup, as well as a grinder for which I can only imagine he had intended to use in pulverising flesh. Although the former was most likely used in some way or anoher, the latter was found new in the box and ready to be used in a slightly more merciful capacity. I’m considering grinding up loads of fresh vegetables from local farm markets, but have not yet formed projects fully in mind for putting granules to use. Since Daddy often touted the benefits of juicing and I’m already quite keen on using fresh citrus nearly each and every day, a citrus juicer seemed a good place to begin. 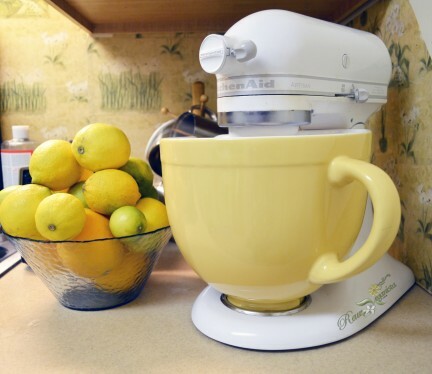 KitchenAid Citrus Juicer from DⒶⓋi St★rdust on Vimeo. KitchenAid’s citrus reamer yielded quite a bit of juice from the amazing Eureka lemons sent to me via Rick’s Seasonal Produce (which are normally quite juicy) in Fallbrook, and was easier to use than the reaming gadget I had been using previously. All in all, I would say that this was a satisfactory investment. I actually decided against using the stainless steel mixer bowl since it’s neither German or USA made (perhaps I shall explain my reasoning for this in a future post–but invite you to research the matter for yourselves), and quickly located a lovely ceramic bowl to use in its place. I chose the “Majestic Yellow” colour as means to lift my mood whilst working on projects, as lately it’s been rather difficult to maintain bright spirits (for obvious reasons) or even develop much of an appetite. This sunny, happy yellow seemed a nice way to bring a bit of joy and rebalancing colour therapy into my work. Very recently, KitchenAid also began to manufacture a spiral slicer to appeal to those of us who are keen to make gluten-free “pasta” and noodle type dishes using raw fruits and vegetables. For years I have been using a horizontal slicer from Paderno, and recently invested in a vertical model from GEFU (as per recommendation from John Kohler of OKRaw & DiscountJuicers.com) as a gift for my mother. I’ve been using the GEFU since having arrived at my parents’ place of residence, and actually prefer it to the (now relatively tiresome and oft-counterfeited) Paderno. However, it still bears certain limitations and I’m quite keen to give KitchenAid’s attachment a whirl (pun unintended). In any case, I’ve got a number of projects to which I can look forward as means to break up the pattern of despondency, isolation, and monotony of thankless chores presently shrouding many aspects of reality as I’ve been experiencing it since Daddy’s crossing over. Technology allowing, I aim to post some results and reviews for these–in addition to a few other healthful little inspirations and giveaways along the way. As always, I am infinitely grateful to all of you who have chosen to remain with me on this journey to wellness & enlightenment, both via social sharing mediums and life in general. My condolences to you and your loved ones.